From now on, hoteliers can update their Travelgate extranet through YieldPlanet. Thanks to a partnership agreement between YieldPlanet and Hotelzone Travelport, hotels can increase profitability and drive commercial success across the business-to-business travel network. We are now connected with Hotelzon Travelport. Not sure what that means to you as hotel? Let us explain. 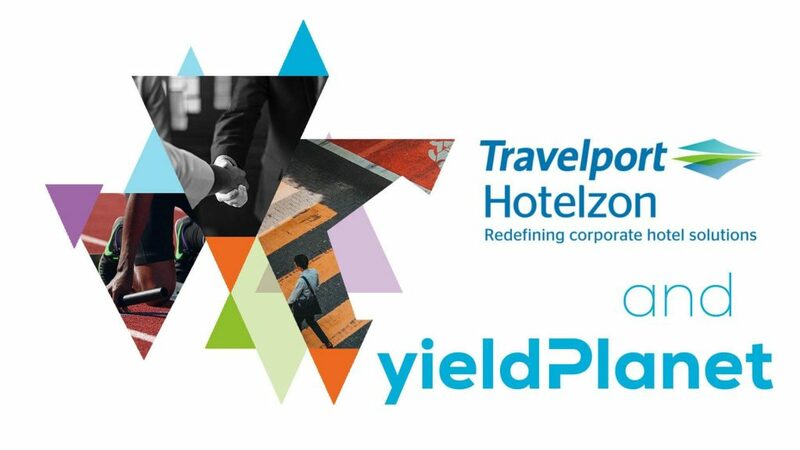 Thanks to the partnership agreement between YieldPlanet and Hotelzone Travelport, it is now workable for hoteliers to update their Travelgate extranet through YieldPlanet. From one single point of control, hoteliers can now drive commercial success across the business-to-business (“B2B”). accessing bookings from 6,000 travel agencies worldwide via the Travelport GDS platform and reach over 15,000 corporate customers who make reservations through the system Hotelzon Online. All in one, time effectively and with low distribution costs. Yieldplanet has always minded for a new ideas to enhance development effectiveness. For this reason, engaging on a partnership with Hotelzon Travelport came as a natural decision. Our new partner is a true Travel Commerce Platform, which focuses on providing distribution, technology, payment and other solutions for the $8 trillion global travel and tourism industry. It also enabling independent hotel properties to join GDS distribution in a cost-efficient way. Sounds good, doesn’t it? Travelport Hotelzon also offers a hotel booking solution which provides efficient tools for simplifying the corporate hotel booking process, implementing company travel policy, and control functions with real time reporting. For hotels and agency partners the company delivers a suite of hotel distribution technology and services ranging from direct sales tools such as an online booking engine through to GDS distribution. Nelson Boswell, an american writer, said: “Always give people more than they expect to get”. We do value our business and relationship with our customers more than anything, and that is exactly why we are giving you the opportunity to benefit from this collaboration. We are aware that some of YieldPlanet Channel Manager clients are not yet working with Travelgate. If you are our client and wish to know more about the benefits for your hotel, our support team will be happy to assist you.